IsraelHome - All Coastal Real Estate Israel. Short term rental apartments in Israel. Rent apartments in Israel - not difficult as it may seem. 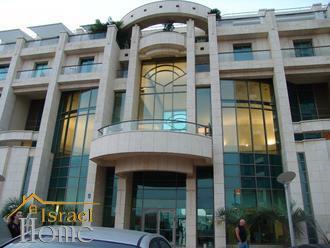 Why is it advantageous to buy property in Israel with the company IsraelHome. 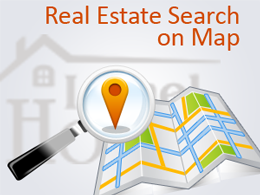 All stages of the registration of the contract of sale and purchase of real estate in Israel. Property in Israel took first place in the rise in prices in the crisis years! Analytics sales of apartments in Israel. Herzliya Pituach-top estate of Israel! Vente penthouse élite avec vue sur la mer à Netanya. Total living space: 195 sq. m.
Total living space: 210 sq. m.
Total space: 420 sq. m.
Lot size: 420 sq. m.
Total living space: 50 sq. m.
Long term rental 5-room apartment in Ir Yamim, Netanya. Total living space: 137 sq. m.
Total living space: 120 sq. m.
Total living space: 170 sq. m.
Rent an apartment in Netanya, an elite project Migdal David. Rent an apartment in Netanya, an elite project Migdal David. The most exclusive project of Netanya - Migdal David, located in the immediate vicinity of the central promenade of Netanya - Kikar Ha'atzmaut. The complex has a heated indoor pool, spa salons, saunas dry and wet, Hammam, underground parking. High floor, panoramic view of the sea and the city, a large balcony, new furniture. rent 4 room apartment in the city of Netanya. 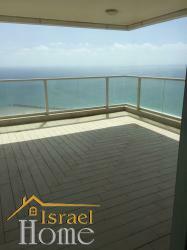 rent Apartment, full view of the sea in Netanya. rent Villa in Zichron Yaakov. Reprint of materials without the consent of IsraelHome Project administration prohibited.